Twenty-one films will be shown in 12 Lithuanian towns from Thursday to 3 February as part of the annual French film festival Ecrans d'hiver (Winter Screens), organized by the French Institute in Lithuania. "Traditionally, as every year, the festival will consist of two parts. One part will be a retrospective of one film director, and the second one will include new films," the institute's director Frédéric Bellido told journalists on Tuesday. In his words, the festival's main goal is to introduce viewers to the "young French cinema". The films were produced within the last one or two years, and this year the festival's theme is "In the Eyes of Women". According to Bellido, the institute will organize various festival-related events until the middle of February. It had also planned an exhibition of Charlie Hebdo caricatures but it was later decided to cancel it. "We decided to move the exhibition to March and attract public attention to drawings in the press as a whole. I spoke to my colleague from the Institute of Italian Culture and we would like to focus on drawings in the French and Italian press. It will not be only Charlie Hebdo. We decided that it will not be important in Lithuania in the sense that there's no equivalent of Charlie Hebdo neither in Lithuania, nor in neighbouring countries," Bellido said. 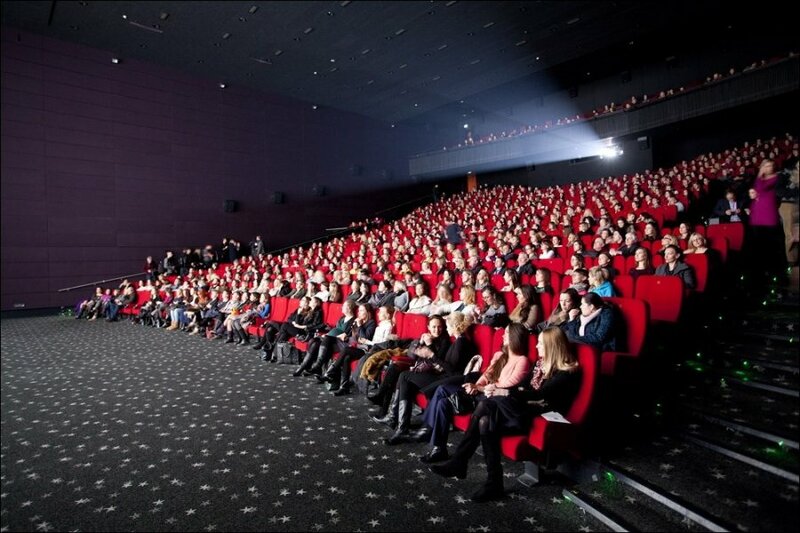 The French film festival is organized in Lithuania for the 10th time.